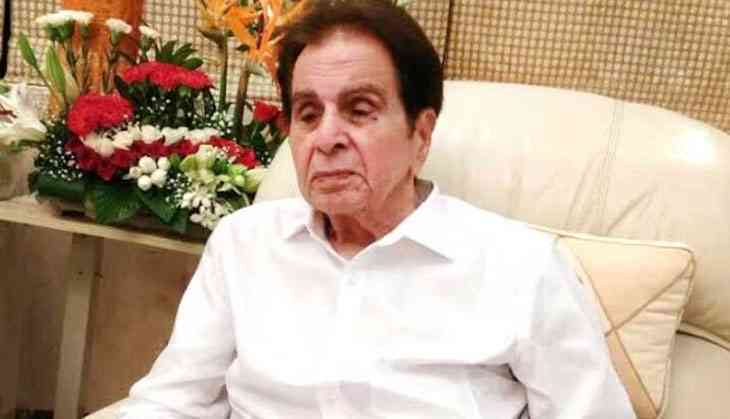 Veteran actor Dilip Kumar admitted to Lilavati Hospital in Mumbai after he felt uneasy due to a chest infection. He had great achievements in his bollywood career and was honoured with the Padma Vibhushan in 2015, the Padma Bhushan in 1991 and the Dadasaheb Phalke Award in 1994. His family friend Faisal Farooqui informed on twitter and wrote "Saab has been admitted to Mumbai's Lilavati Hospital as he was bit uneasy due to a chest infection. He's recuperating. Requesting your duas and prayers." Dilip Kumar married Saira Banu in 1966. The couple are co-stars of films like Sagina Mahato, Chhoti Bahu and Duniya. He has starred in films such as Madhumati, Devdas, Andaz, Mughal-e-Azam, Ganga Jamuna, Ram Aur Shyam and Naya Daur. Dilip Kumar is known for his performance in blockbuster films like 'Devdas', 'Mughal-e-Azam, 'Ganga Jumna', and 'Karma'. READ NEXT >> Walmart-Flipkart deal: Traders to launch 90-day protest from 15 Sept.